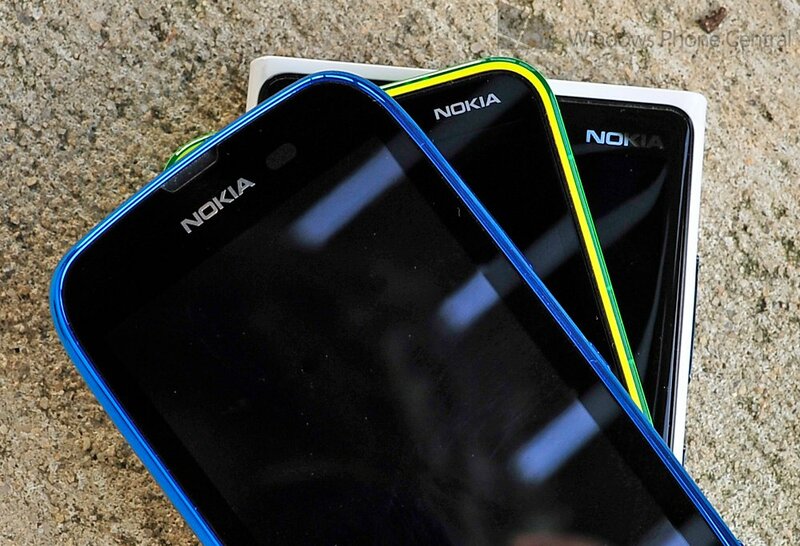 It's been a rather good start of the year for Nokia. The company has made actual profit, thanks to intense cost reduction and growing business, as well as its Lumia family of Windows Phones performing rather well in a number of markets. The company is pushing hard and not only is it attracting new customers, but existing consumers with Nokia hardware are behind the company and products they own, thanks to great support and software offerings. Now a report has come in that Nokia is the most trusted brand in India, beating Samsung and Sony to the punch. India, along with Asia and Russia have been targeted for Lumia Windows Phones and progress is being made, slowly but surely. Both high-end and low-end devices have been launched in said markets to take full advantage of consumer groups. This is superb news for Nokia, who retains the title in the important emerging market. Not only that, but it's a good deal for Microsoft too with the manufacturer building and marketing Windows Phone. We're not looking at numbers as such here, but more awareness that can be capitalised on by both Nokia and Microsoft. The manufacture is looking at upcoming Mobile World Congress to hold a press conference and rumour has it they will unveil a new flagship Windows Phone. We could well be looking at Verizon as the official destination in the states, but outside the US is where it could get interesting. With such powerful and advanced hardware being released, the trust in Nokia could be converted into sales and avid supporters of Windows Phone. Nokia is also running a reality television show in India which will see consumers present app ideas to a panel of judges, with the chosen ideas made into apps for the platform. It's a unique take on bringing together Windows Phone consumers and the companies / developers behind the apps to provide more variety on the store. Source: India Times; thanks, riffraffy, for the tip!